My work sanctifies the natural world. It is intended to provoke reflection about what is happening in our environment and to create a vision of what is possible. 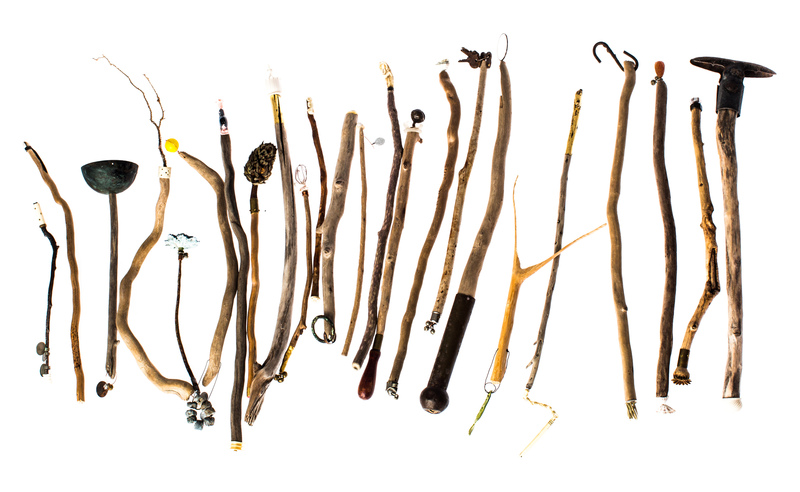 Wish consists of wands created out of detritus collected on beaches, mountain paths, urban streets and in the corners of my studio. 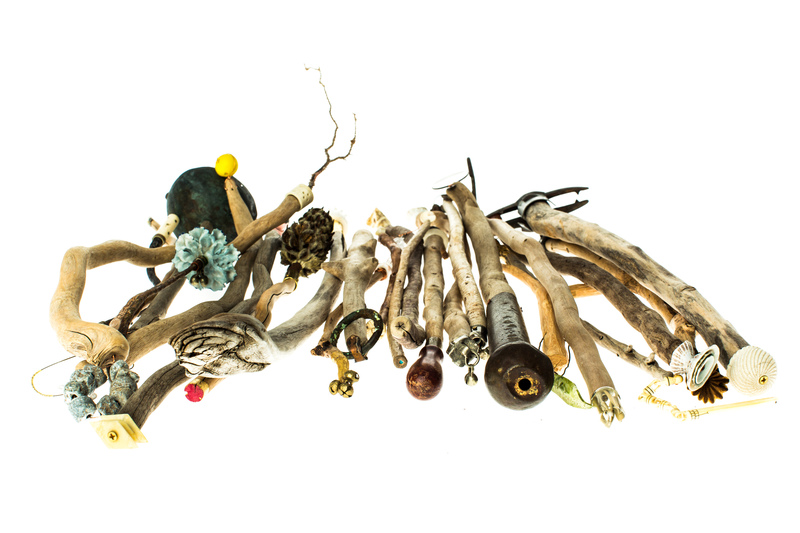 The objects are to be used in personal or collective rituals to restore life.